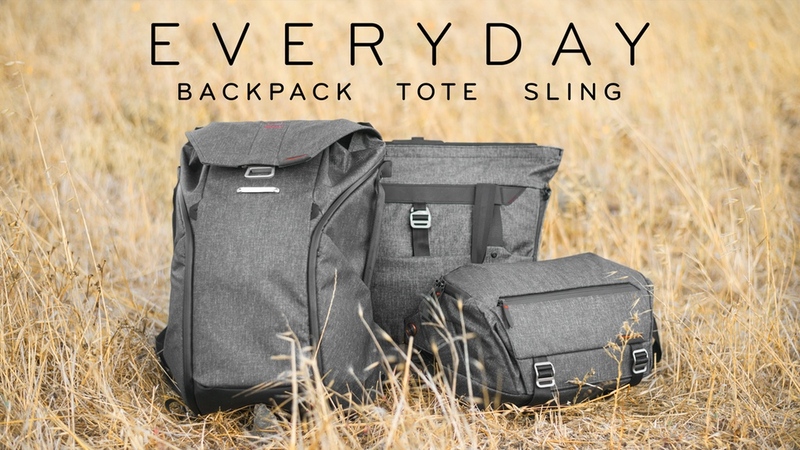 If these new bags are as good as their Everyday Messenger Bag released last year, you might want to get one early through their Kickstarter Campaign. Check out what I had to say about Peak Design in my blog at Everyday Messenger: is the honeymoon over? and In the Bag. Honestly, I haven’t heard of many people not liking these bags. Don’t take my word for it, check out the reviews at Google and you’ll see what I mean!